Make your navigation system as easy to use as possible. This practice can be made possible by acts such as incorporating clear text links spread out across your page. Always keep the navigation as plain, and simple as possible. Links act like a vote for your site and are a primal demand for well-ranking your site. All in all, always think Quality, not Quantity. Build a sitemap page. The importance of this is far more than word can express. By having a sitemap, a search engine will now be able to discover each page on your website. So make your sitemap, brief but with rich keyword descriptions of the pages available, especially if your site has many pages. Ignorance is ill advised here. With a lot happening in the background of your website, several technical problems can highly affect search engines view of your site. So always be keen and never overlook any elements. A variety of choices are available, such as Google Analytic, which is primarily free, versatile and very easy to use. This practice can be accomplished by submitting site details, to the search engines. Although it does not guarantee or better positions in search results, it sure is a good place to start. Great, up-to-date content is the key to ultimate SEO optimization. 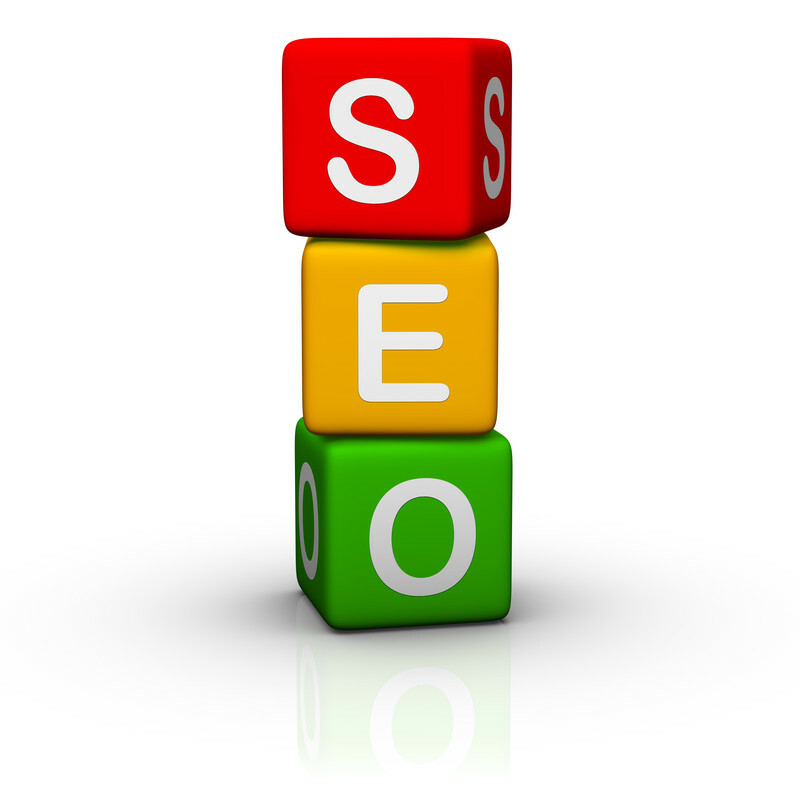 This practice, will not only get you high rankings on search engines but also place a good word to your visitors. This entry was posted in SEO and tagged search engine marketing, SEO on July 30, 2017 by Pinnacle.